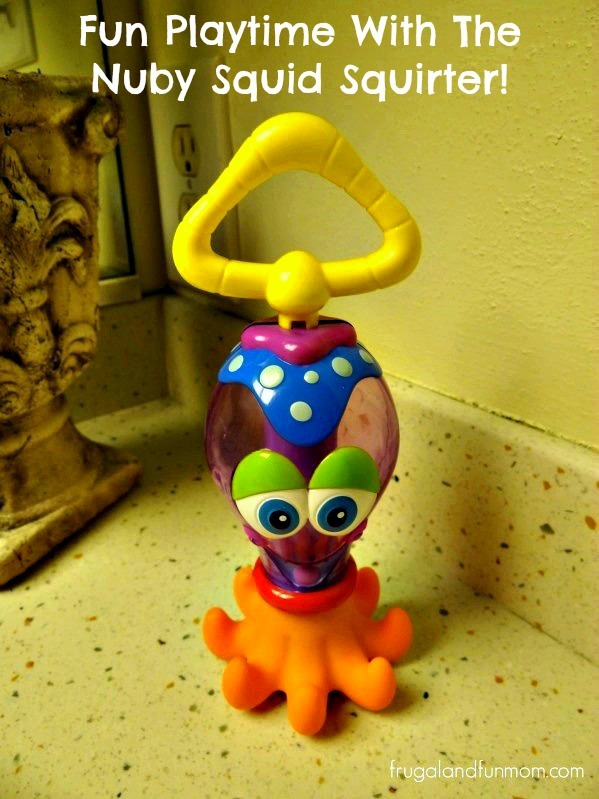 Fun Playtime With the Nuby Squid Squirter! Plus, Bath Time Prize Pack Giveaway! 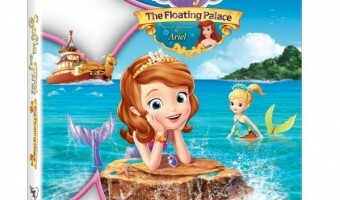 Sofia the First The Floating Palace DVD and Products To Make Pool Playtime Fun! 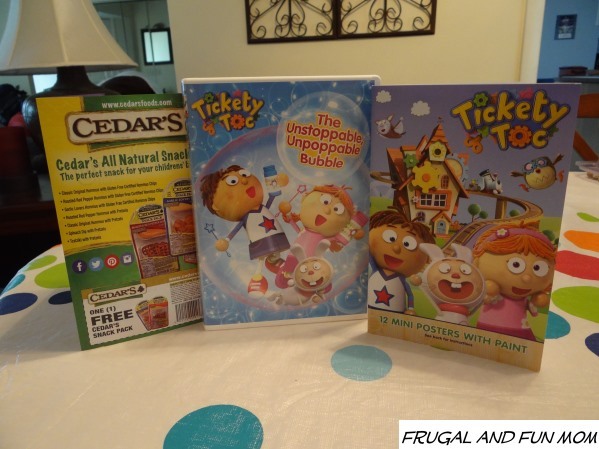 Tickety Toc “The Unstoppable, Unpoppable Bubble” DVD Tea Party and Giveaway!